Do you work in or near a noisy environment, such as a construction site, a popular restaurant, or a concert or sports venue? Ever wonder how loud the noise really is and if it could be damaging your hearing? There’s an app for that! 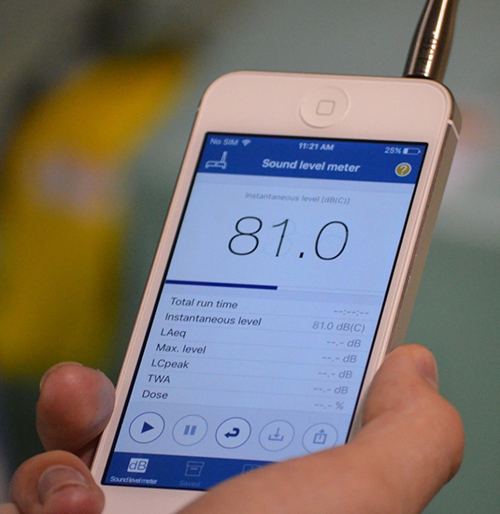 The National Institute for Occupational Safety and Health (NIOSH), part of the Centers for Disease Control and Prevention (CDC), developed the NIOSH Sound Level Meter (SLM) app for iOS devices to help promote better hearing health and prevention efforts. You can download the free app on iTunes. 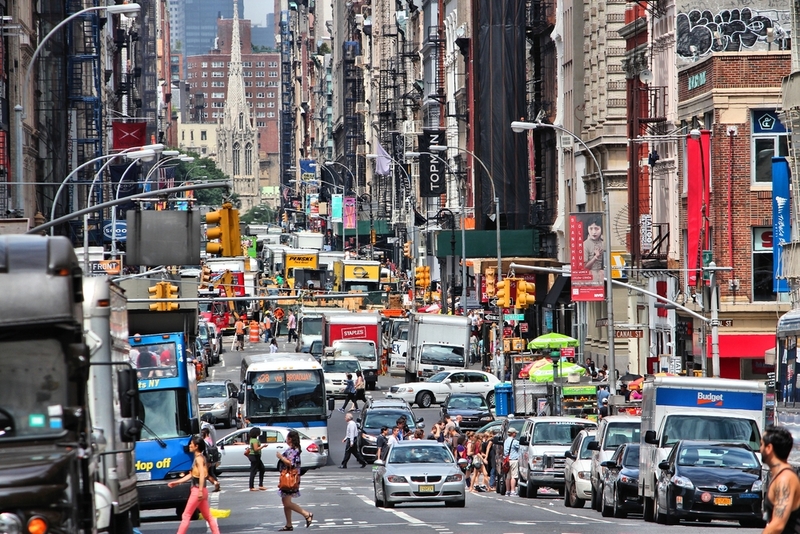 The Sounds of New York City (SONYC) research project will use large-scale noise monitoring to provide technology and data to help the city understand and control noise more effectively. Ultimately, the project could contribute to creating quieter cities, thereby reducing the risk of noise-induced hearing loss. 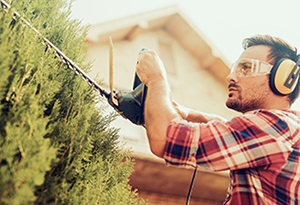 A 2017 study of U.S. adults shows that—based on features of their hearing test results—nearly one in four has signs of possible hearing loss from noise. 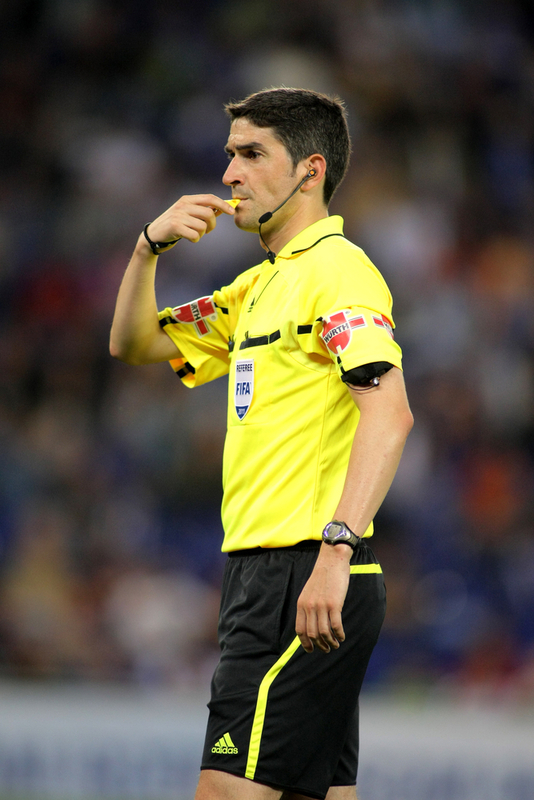 Referees' whistles can be as loud as 106 decibels. Referees should consider protecting their ears with vented ear molds.